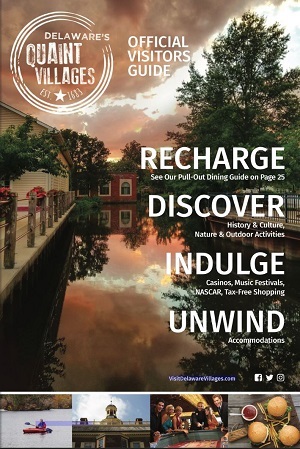 A trip to Delaware’s Quaint Villages means relaxing (or exploring) on your terms. Our rich array of incredible restaurants lets you specialize your dining experience to be just what you want, or you can choose to explore our wineries, breweries and distilleries. From classic comfort food to culinary innovation, there’s something for every taste here.